Receipt box organizer (or cheque box) is a must element of the checkout zone in the store. 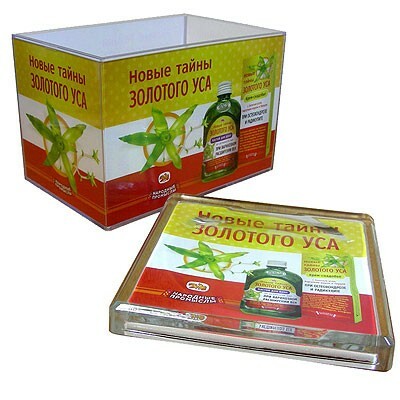 Your advertising message on the receipt box is another chance for effective communication with your customer. 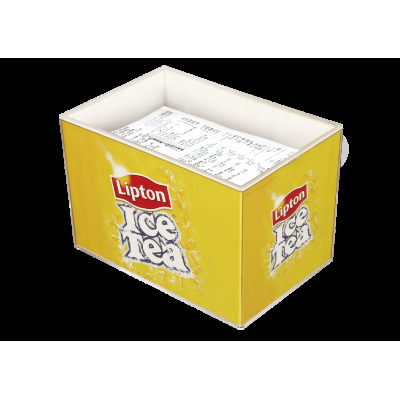 Using receipt box in combination with cash tray, both standing side by side and having the same promotional message is a winning POS solution. All supermarket and other retail traffic is passing the checkout zone thus making your advertising visible to all possible clients. Receipt Boxes There is 1 product.